July 2017 | TMC | Toki Mabogunje & Co. 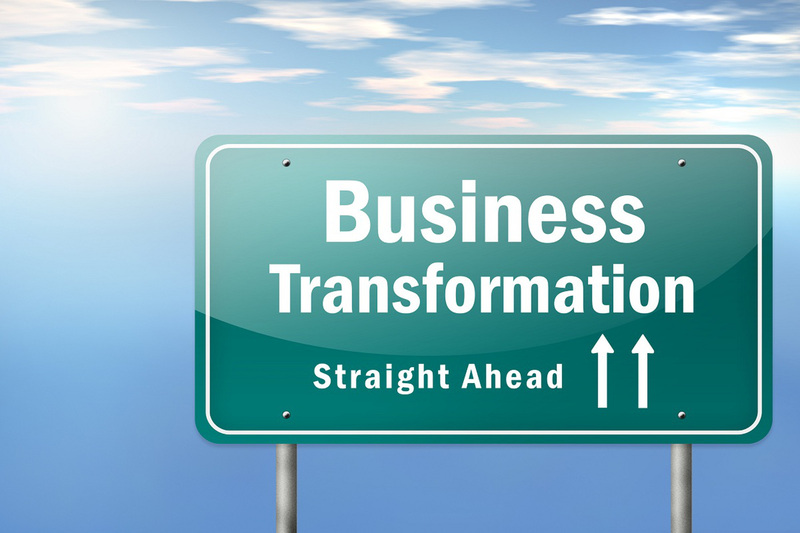 When executives talk about transformation, what do they really mean? On July 31, 2017, the 2017 NCMG Peace Awards will take place.